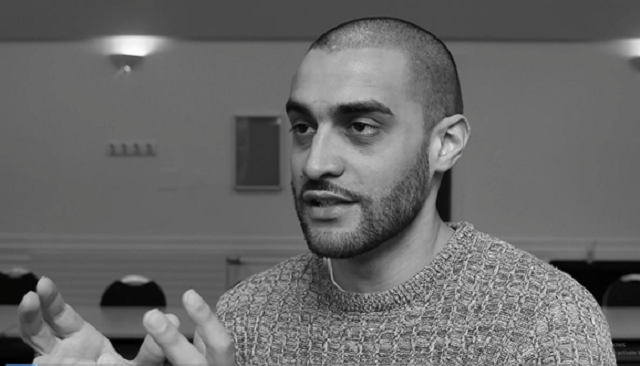 One of the UK’s most celebrated political artists, Lowkey, has returned with a UK tour and two landmark videos, “The Ghosts of Grenfell” and “The death of Neoliberalism”. He talks to Tom Barns about militarism, foreign policy, austerity and the toxic role the Arms Trade industry plays in the UK political system at home and abroad. Tom Barns is a spokesperson for Campaign Against Arms Trade and tweets at @caatuk. He is also a Trustee of the Campaign for Freedom of Information, and has written independently on various topics related to international relations and civil society. Faith Taylor is a musician, researcher, teacher, and short film-maker based in Hackney. Her video work mainly documents grassroots direct action.